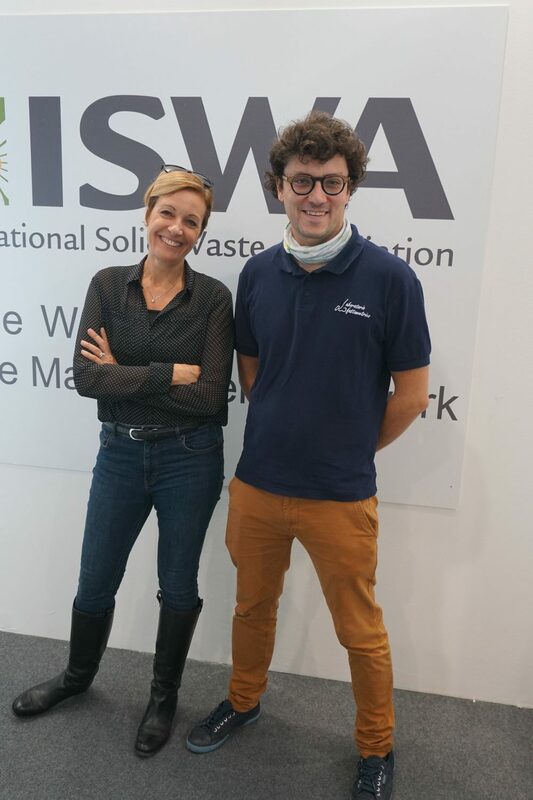 The D-NOSES took advantage of the Ecomondo 2018 environmental exhibition to educate visitors about odours at the ISWA booth. 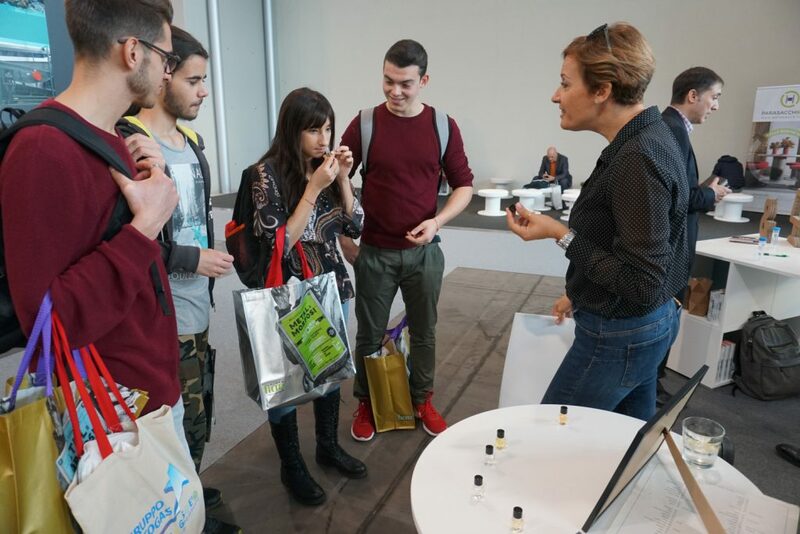 A team of odour researchers from Politecnico Milano, led by Selena Sironi, brought a set of samples that could be used both to educate and test the visitors ability to determine odours according to the new rating system that is proposed for the OdourCollect application. 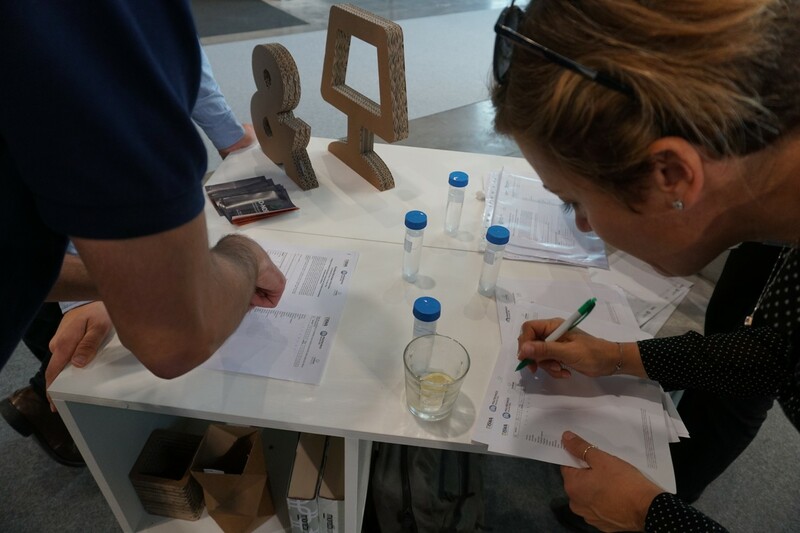 The quality of the data collected by the D-NOSES project depends on the public’s ability to properly assess smells. 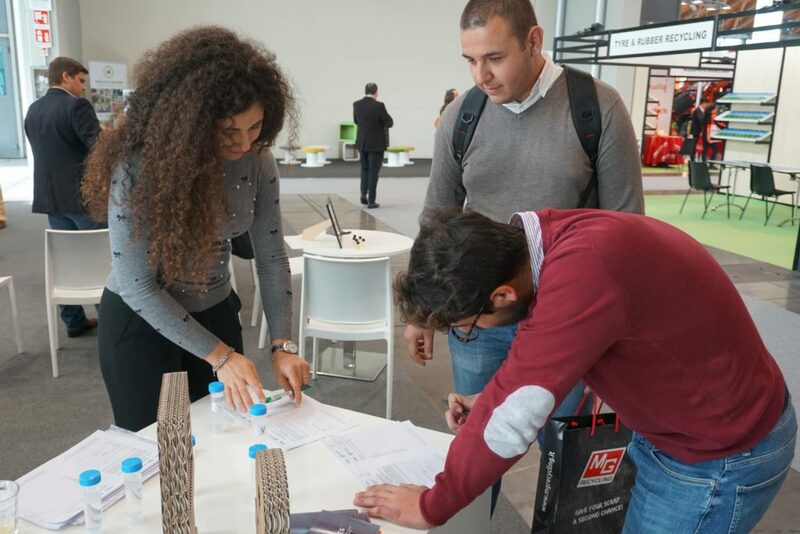 It is therefore imperative to develop an easy and reliable system for citizen science volunteers to identify and classify odours that they encounter in their environment. There are several very effective traditional scientific odour classification and description methodologies that tend to be complex and require recording several different dimensions to properly describe the scent. However, without previous training, they can be difficult and cumbersome to use. 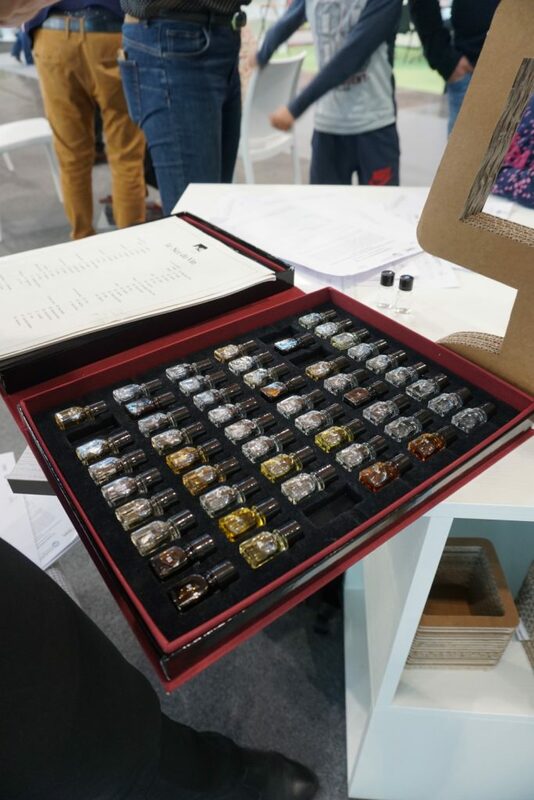 For D-NOSES, it is less important to accurately describe every detail of the odours, as long as they can be classified in a way that reflects their possible source and can be easily recorded on a mobile app by non-experts. This is why a simplified rating system is being proposed that consists of only 2 dimensions – hedonic tone and intensity. The hedonic tone provides a measure of how pleasant or unpleasant the perception of the odour is, on a scale from -4 (extremely unpleasant) to +4 (extremely pleasant). The intensity is the level of perception that can vary from soft (1) to strong (6). 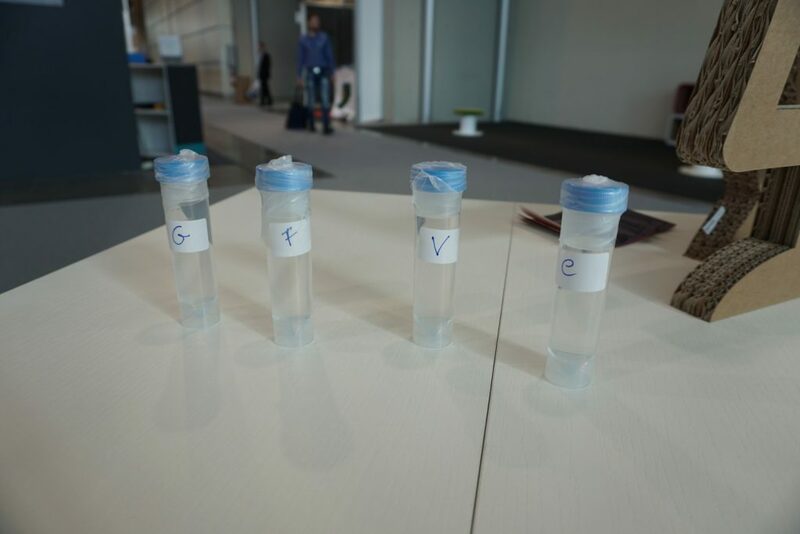 Visitors were introduced to the project, and were then asked to identify some common smells from sample bottles. The smells included coffee, orange, pear and other common scents that should be very recognizable. 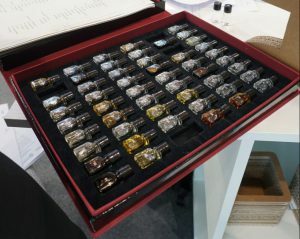 At first, it was not easy for visitors to recognize the smells without some prompting. After prompting, they were much better at identifying subsequent samples, and were then asked to rate another set of samples according the new proposed odour rating system. By then comparing the ratings for the different samples across the different test subjects. 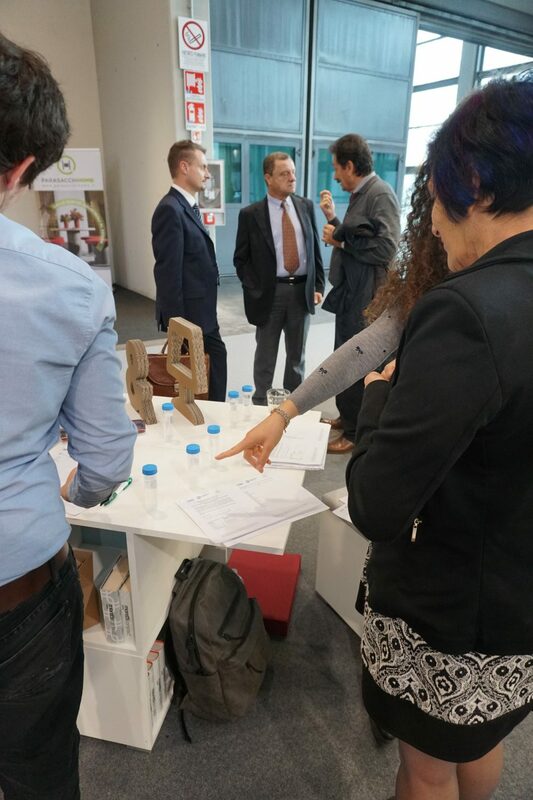 the researchers can assess whether the rating system will give adequate information that can be used to determine where the odours are coming from and what the resulting level of nuisance might be. Our thanks go to the team from POLIMI (Selena Sironi, Carmen Bax, and Marzio Invernizzi) for their support, and of course the visitors for their enthusiastic cooperation!